To stay up to date on upcoming LSN events, sign up for the local newsletter! We are so excited to bring lovely Lausanne into the CreativeMornings community, joining 180+ creative cities around the world. Subscribe, share, and stay tuned for our upcoming events! 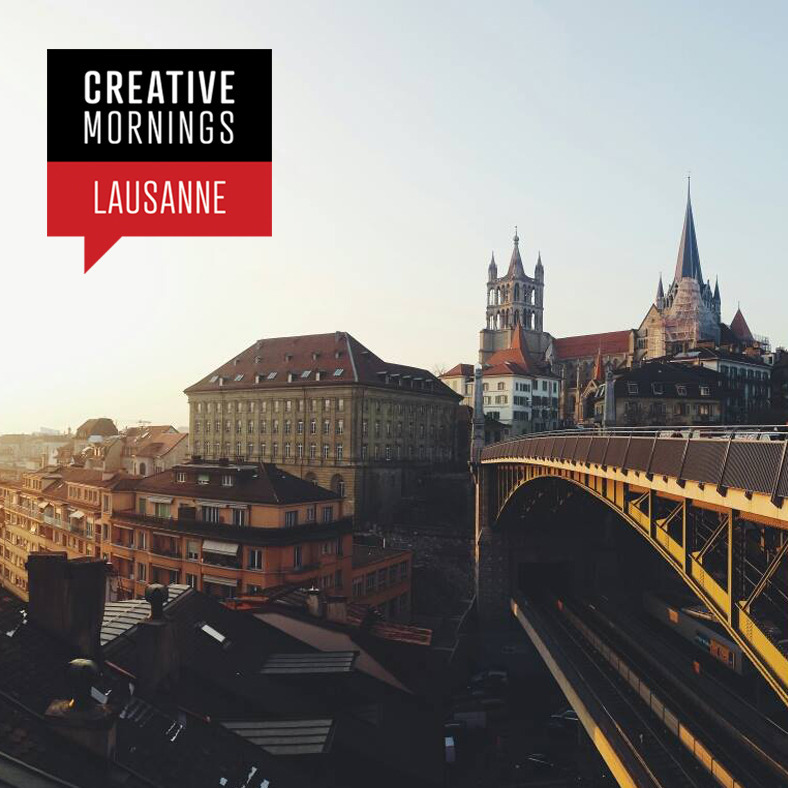 We are happy to announce the official launch of CreativeMornings Lausanne! It is a free, monthly breakfast lecture series for creative types. 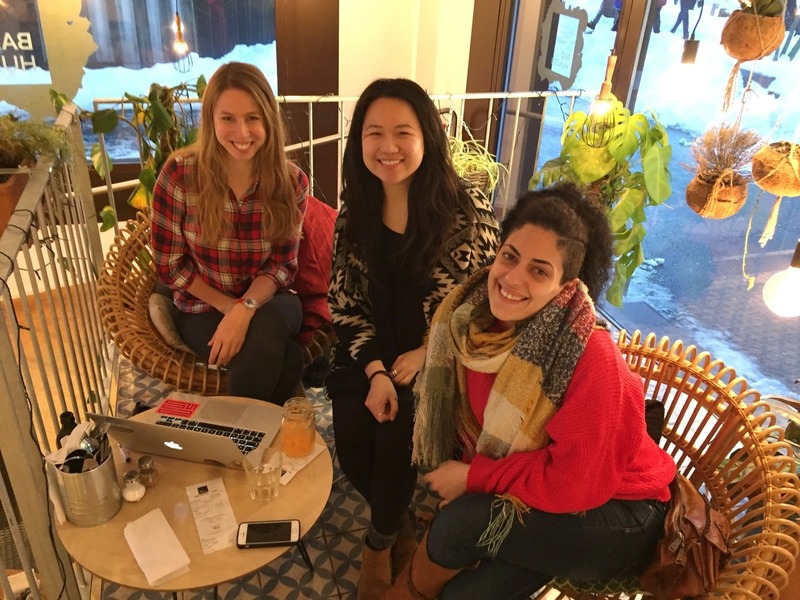 Meet the organisers: María and Marta are both design students who met in university and decided it was time to bring CreativeMornings to Lausanne; Sophie just moved here from NYC this week and got on board right away. CreativeMornings Lausanne, here we come!